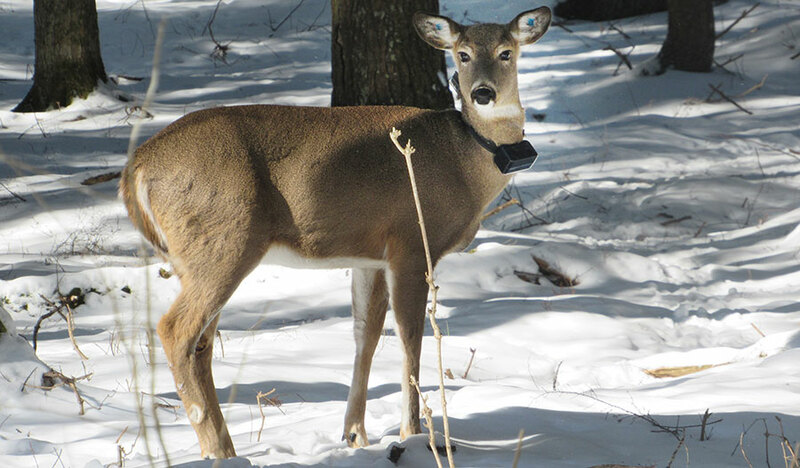 The single most prominent species in a study of mortality among terrestrial vertebrates was white-tailed deer. Humans have a "disproportionate effect" on the other species of vertebrates that share Earth's surface with us, causing more than 25 percent of the deaths among an array of species all over the globe, according to a recently published study. A team of scientists from ESF and the U.S. Department of Agriculture analyzed the deaths of 42,755 animals that were reported in 1,114 published studies. They found that 28 percent of the animals' deaths were directly caused by humans. The study was published in January in the journal "Global Ecology and Biogeography."